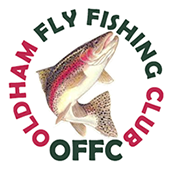 The Information below will provide you with an overview of what to expect and what will be expected of you if you decide to become a member of OLDHAM FLY FISHING CLUB. Please ensure you have read all the sections below as you will be required to confirm your acceptance on application. Working Parties: These are scheduled 4 or 5 times throughout the season and last for about 2 hours. 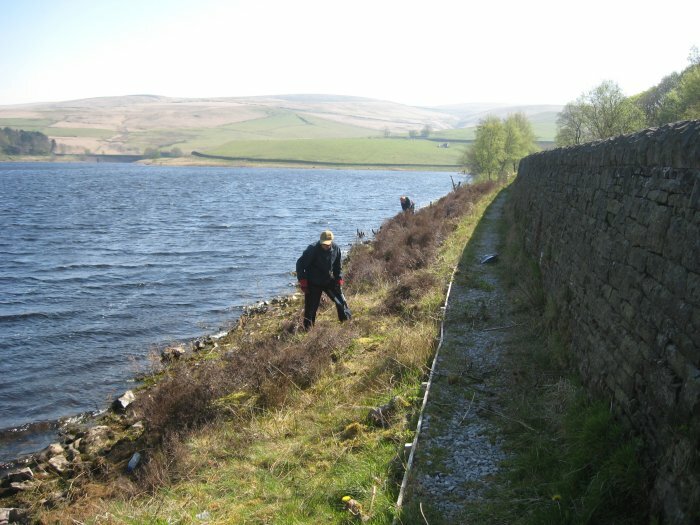 Groups of members meet to carry out routine bank clearance and cutting back of vegetation to ensure that back casting is not impeded. Other light duties are often allocated and we expect that each member will attend on at least one occasion during the year. 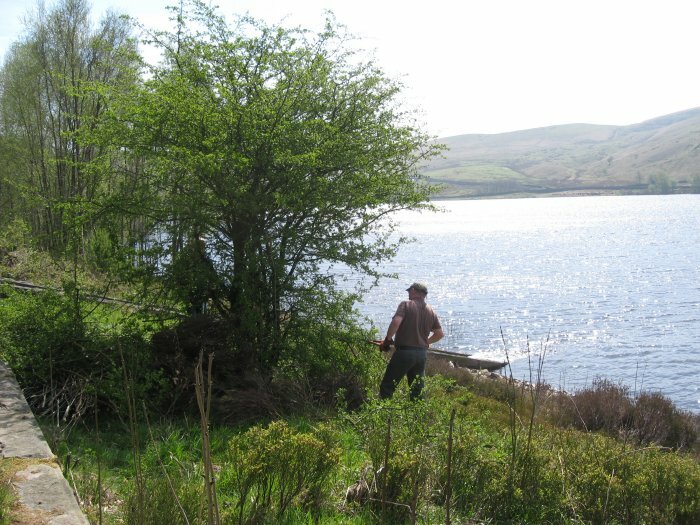 Fishery Security: Closed Circuit Cameras are in operation on our waters and we no longer ask all members to carry out routine bailiff patrols, although, if necessary, we might reinstate these temporarily to deal with a specific problem. However we do have a volunteer group of bailiffs who will take responsibility for targeted activity if evidence arises of illegal fishing. If you are willing to support this please ask the fishing manager for information. Training and guidance are provided. All members should report suspicious activity to the fishing manager on 07592301339 and the Environment Agency on 0800 80 70 60. When contacting the EA report the matter as a case of suspected fishing without a rod licence and, if possible, give the vehicle registration of those involved. 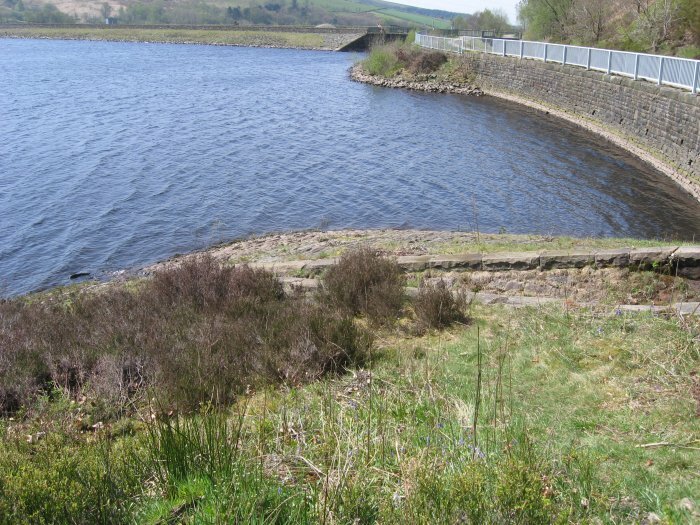 Stocking Team: Throughout the summer months, the reservoirs are regularly stocked. This is a weekday activity requiring a commitment of about 90 minutes per month. Dates are published well in advance. If you wish to be involved please inform the Assistant Fishing Manager. The AGM. Attending the AGM ensures that all members are fully briefed on changes and developments and enables the club to achieve consistency across the membership. It also provides an opportunity for each member to propose motions that further our development and help us to improve the fishing experience for all. 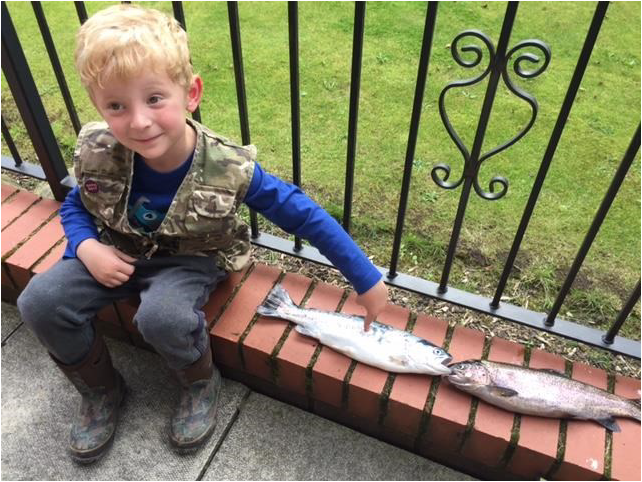 Do use the opportunity to contribute your own ideas and support the positive suggestions of other anglers. 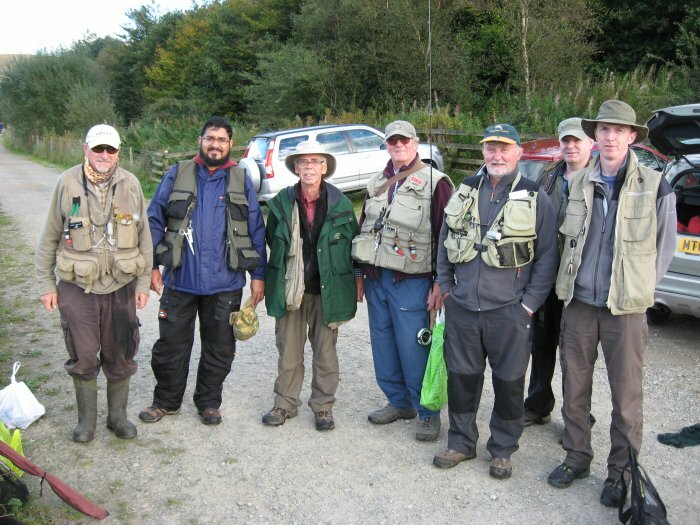 The Committee: The club is run entirely by unpaid volunteers whose sole motivation is to ensure the best possible fishing for the membership at the lowest realistic price. Serving on the committee is a way of giving something back to the club and the sport we love. The constitution is very specific about committee membership. The composition of the committee is determined annually at the AGM by the votes of those attending and we seek members who are willing to give of their time and contribute their energies to our further development. 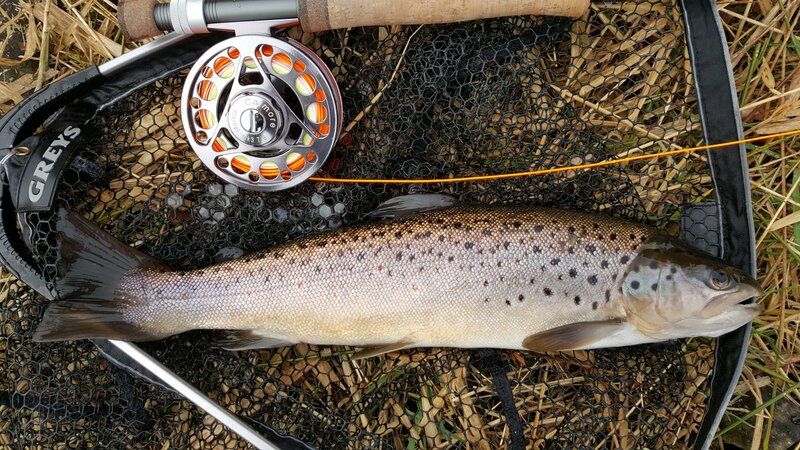 The Club leases fishing rights on a 900 yards stretch of The River Tame for wild brown trout; all fish taken must be returned. 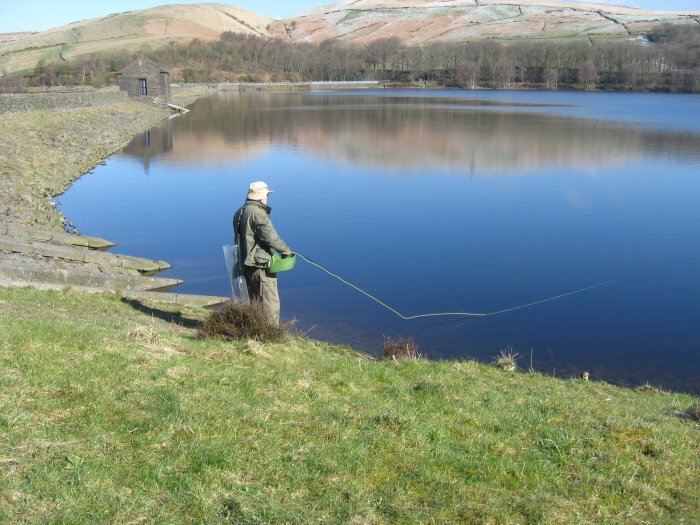 Fishing on Piethorne reservoir is for rainbow trout which are stocked regularly from March until September and all trout taken must be retained. 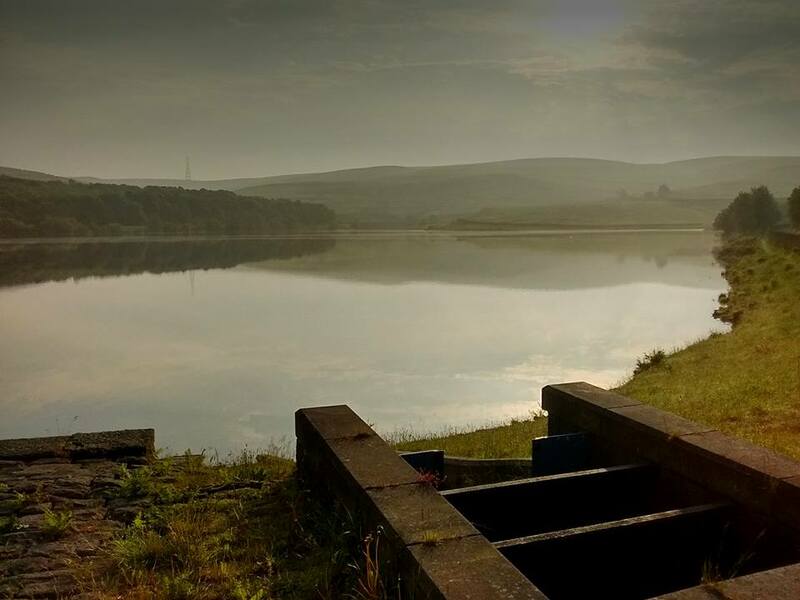 Kitcliffe reservoir is stocked only with brown trout and there is the option to fish catch and release. The Club has an extensive library of books and videos that may be borrowed by members at a modest charge. Access to them is through a member of the committee. Please ensure that books and videos borrowed are returned on or before the due date. Embroidered Badges. Embroidered badges are available for sale at £4.50 each from committee members. Fly Dressing Tuition. A class for beginners is held every Monday at the Springhead Liberal Club from September through the winter months until the Monday before Easter each year. This is a programmed course designed to instruct the novice in all the basic techniques of fly dressing, how to fish the various flies taught in the syllabus, and how to tie various useful knots and make up suitable leaders. These are open to all, with more experienced members often joining the group to share expertise and pass on ideas. Guest Speakers. 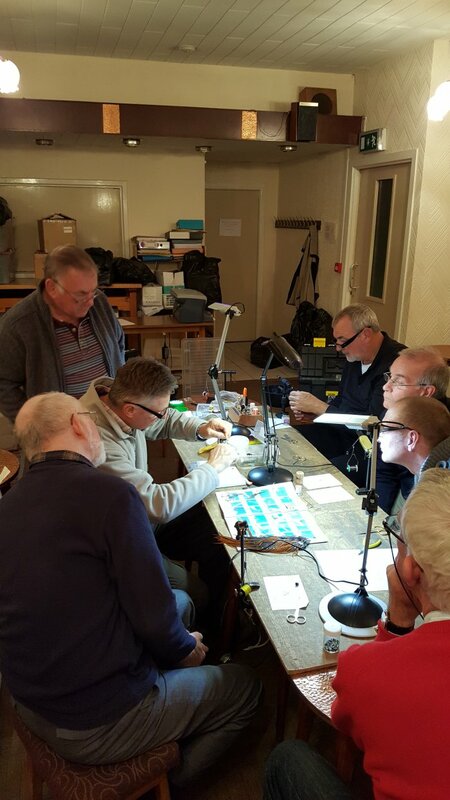 Approximately once a month, during the winter, the fly tying class is suspended to make way for a guest speaker who will provide guidance and advice on some aspect of our sport. Hooks and Materials. A selection of trout fly hooks in popular sizes is held for sale to members at little more than wholesale price. A few materials are sometimes available for sale to members. Casting Tuition. The new season begins each year with a casting clinic for both newcomers and more experienced anglers who wish to improve their technique or iron out a defect. A modest charge is made for this coaching. Guest Day Fishing Tickets. Guest day fishing permits are available to fish the reservoirs and each member may have two during the year at no cost. Non-Fishing Members may obtain these at a cost of £15.00. Tackle Discount. John Norris offers club members a 15% discount on tackle purchases; the catalogue and discount code will be found on the website. Fly fishing is a sport with a long tradition and we value all that is best in its heritage; in particular respect for other anglers, the fish that we pursue and the environment around us. 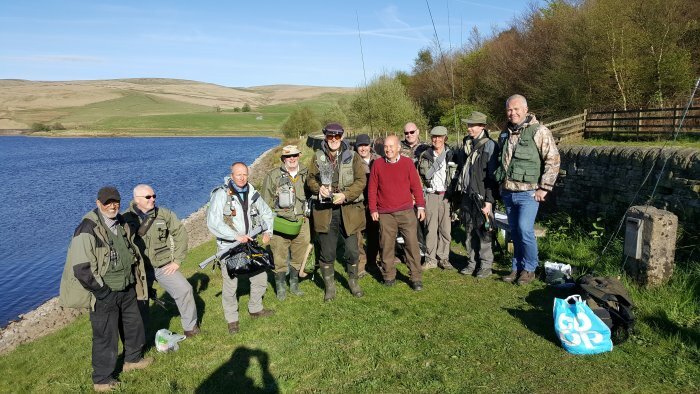 OFFC is also a forward looking and welcoming organisation that seeks to give every member the best possible angling experience and in order that we can do that we require all members to adhere to a clear code of conduct which applies to all of our waters at all times. Display your membership badge whenever you are on one of our waters and carry your rod licence. 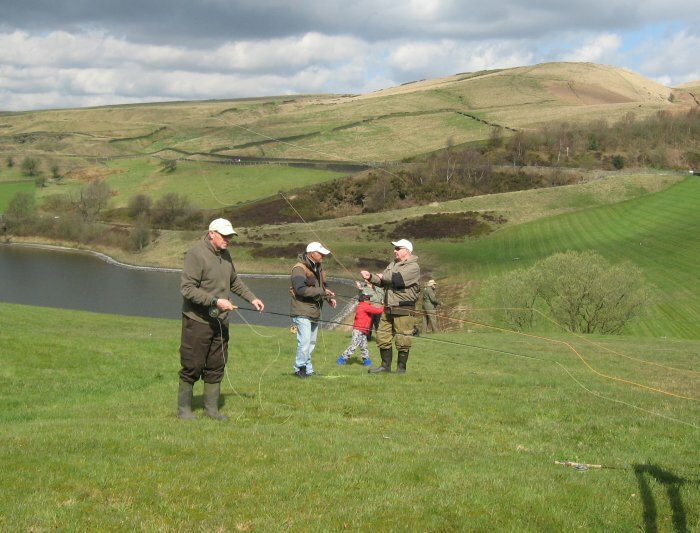 Be willing to give advice to other members on the water, particularly if you have caught fish and they have not. We want everyone to enjoy their fishing and the support and camaraderie of other members. Give space to other anglers. 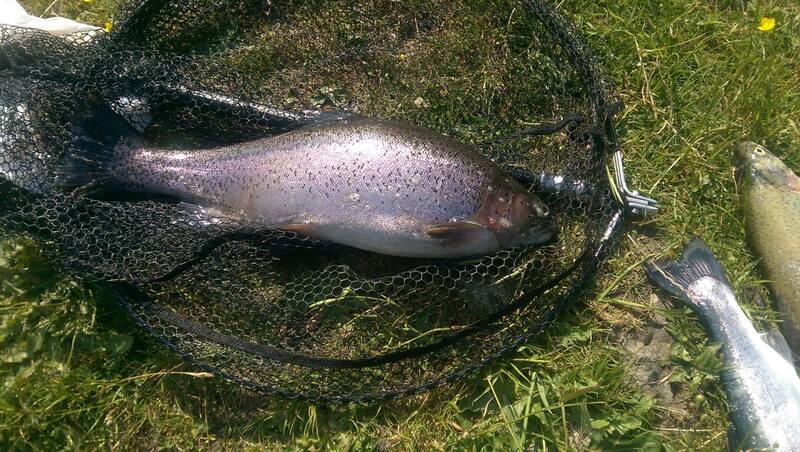 As a general rule you should not fish within 25 metres of another member who is already on the bank when you arrive. On The River Tame allow any angler who is already fishing a pool to fish through it before you wade into that section to fish behind him/her. Be aware of back casting when walking behind other anglers; allow them to get their fly onto the water before proceeding. When fishing catch and release comply fully with the guidelines and return fish carefully, otherwise dispatch your catch with a minimum of delay. Take all litter away with you and ensure that you do not discard any nylon line on the banks. Securely close all gates to prevent members of the public and their dogs encroaching into the fishing areas. Report suspected any suspected pollution incident to the fishery manager without delay. 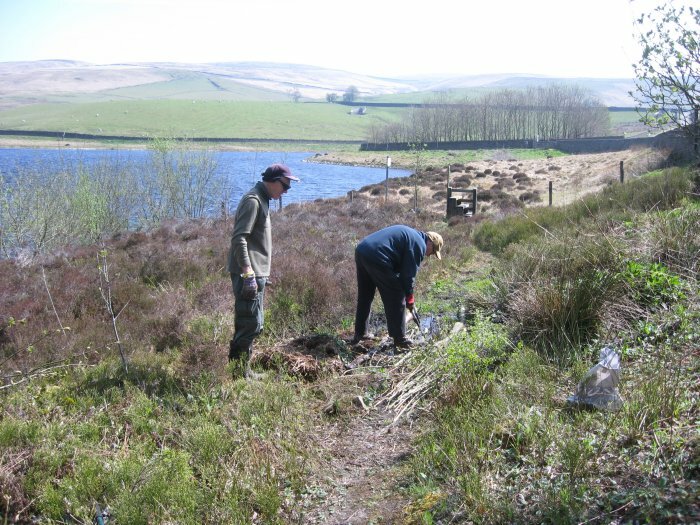 If you suspect poaching/illegal fishing report it to The Environment Agency on the number displayed on the Piethorne noticeboard and your annual permit (0800 80 70 60) Take the registration number of any vehicle used by those involved and give this to both the EA and the fishery manager. 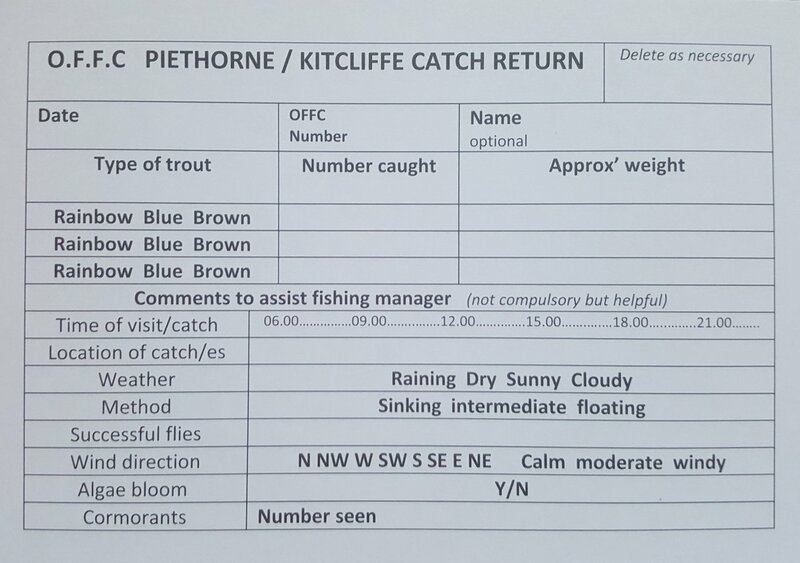 It is essential that each member completes full catch return for each visit to each water – including blanks; the information generated enables us to effectively manage the stocking of the waters, and failure to comply may jeopardise continued membership. All members of the club are equally responsible for Health and Safety matters. The committee is made up of volunteers who do not have employers’ Health and Safety responsibilities. On behalf of the membership they enter into binding agreements to lease fishing rights but are not owners of any land and therefore exercise no direct control over the management of the land upon which we fish. The committee, however, will raise with the appropriate persons any Health and Safety issues brought to its attention by members. All members accept that there are dangers inherent in fishing as a pursuit in the countryside. These may come from wading on shifting river beds, flying hooks, carrying rods near overhead electricity cables, animals and negotiating uneven banks and access ways. Our activities may, on occasion, pose a risk to other people. Membership of the club requires acceptance that each angler is entirely responsible for managing him/herself in a way that is safe. 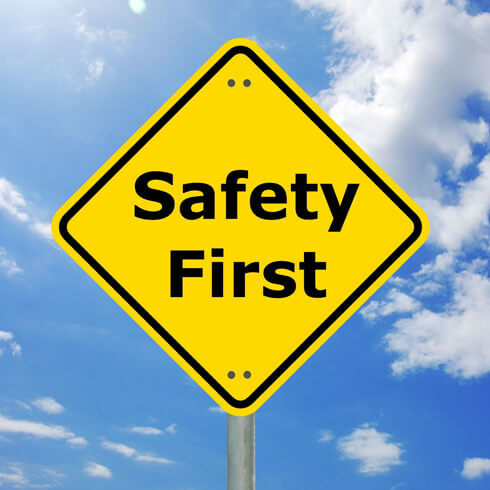 As a condition of membership all members are obliged to cooperate with the committee on Health and Safety matters, to take reasonable care of their own health and safety as well as that of others and report all Health and Safety issues or concerns they may have. All members are aware that they exercise the rights and privileges of membership at their own risk. All members are advised to ensure that they have appropriate insurance to cover accidents to themselves. All members are required to raise with the committee any health and safety issues or concerns. 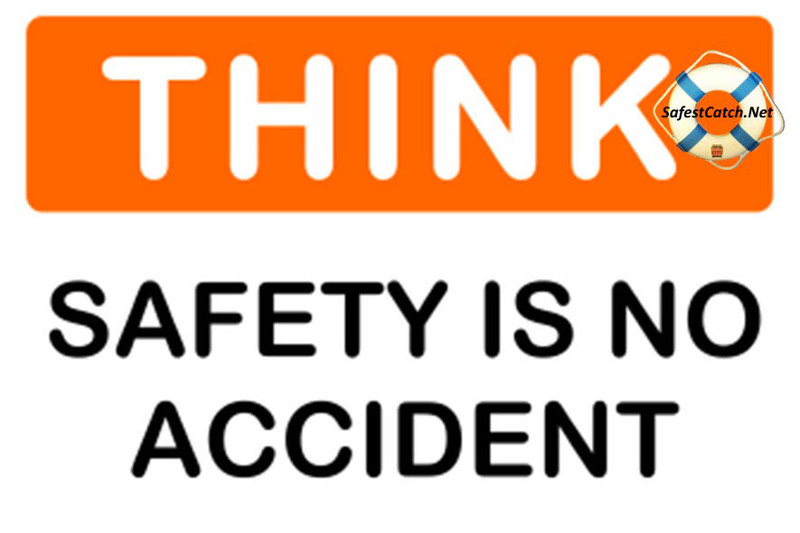 All members must advise guests and junior members of the Health and Safety policy and ensure that they comply with it. 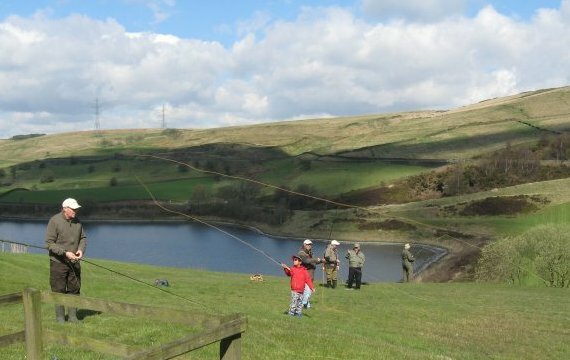 Members may not fish or carry assembled rods within 30 metres of overhead electric power lines. Members must be aware of their environment, paying particular attention to the area behind them, ensuring that their back cast does not threaten the safety of other anglers or members of the public. Members must comply with this policy and any additional warnings issued from time to time by the committee. It is an expectation of the club that members will participate in a working party at least once during a season to make a contribution to bank clearance and general maintenance. Members who are unwell, infirm or who believe that participation may be injurious to their well- being are exempted. Those participating accept that there is a modest risk inherent in the work and are responsible for providing themselves with protective clothing and eye-ware suitable for the activities. Requiring all members to sign a copy of this document as confirmation that they are aware of its content. Notifying land owners of Health and Safety issues drawn to their attention by members. Liaising regularly with landowners and alerting members to planned and imminent works which might pose a risk. Responding quickly and alerting members to identified hazards which cannot immediately be eliminated. Awarding contracts for work only to reputable individuals and organisations who will comply with our policy and current legislation. 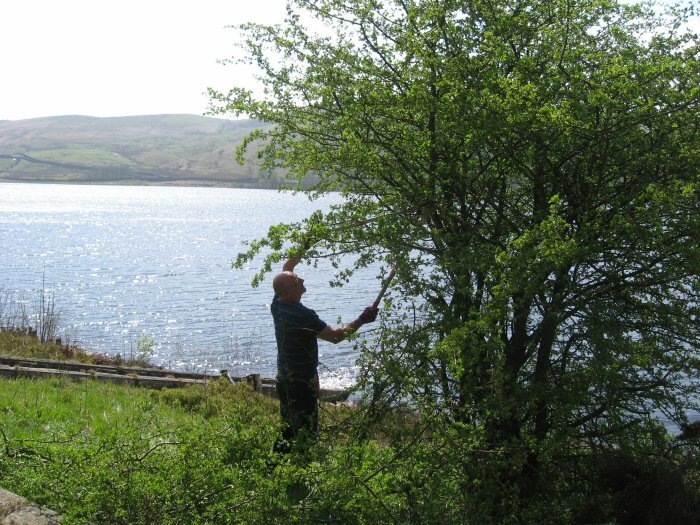 Ensuring that working party activities carry a minimum of risk. To carry out risk assessments as they become necessary and inform members of the outcome. Monitoring, reviewing and revising these policies and procedures at appropriate intervals. Click on the link above to download the PDF Application form. Open the PDF form and fill in the form fields and save the file. If you require a pre-printed Application form or further information. 15% Discount for OFFC members at John Norris. Go to the members page for more details. Click on the logo to view web catalouge.